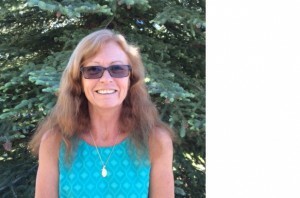 Donna joined Advantage Credit in June 2015 and brings with her 32 years of customer service experience, 8 of which were with one of the three major credit bureaus. During her time with TransUnion, Donna worked with the Fraud department and Special Handling Department. Donna was born in Detroit, MI and raised in Southern California and currently lives in the San Gabriel Valley. She has four grown children, four step children, and six grandchildren with another expected in September.